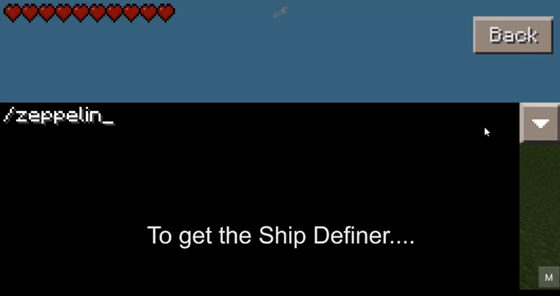 Mod Zeppelin - run your own ship in Minecraft PE! 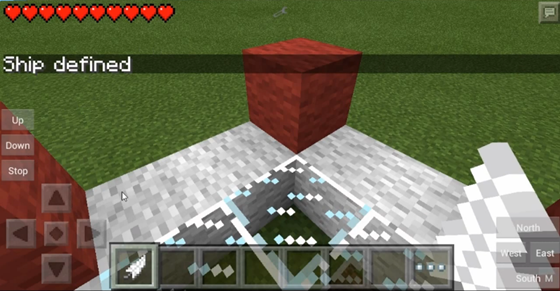 For-Minecraft.com » Mods for Minecraft Pocket Edition » Mod Zeppelin - run your own ship in Minecraft PE! This mod allows you to create your own ship / balloon and fly it! You can have as many ships as you want, and they can be any size and shape. 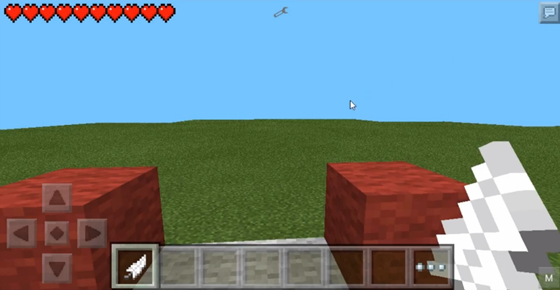 In this version, the addition of an option to control the speed. 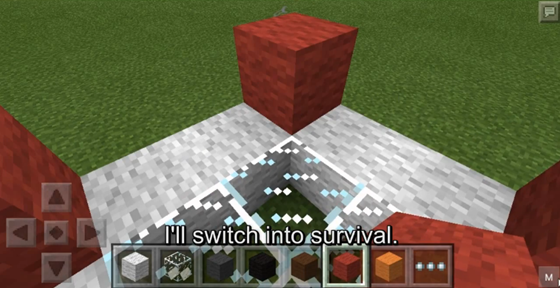 After the construction of the ship with the help of mod TooManyItems for Minecraft Pocket Edition 0.9.5 switch into survival mode and enter the command / zeppelin. Will be the subject of type pen tapnite them on the ship and on-screen buttons appear flight control. 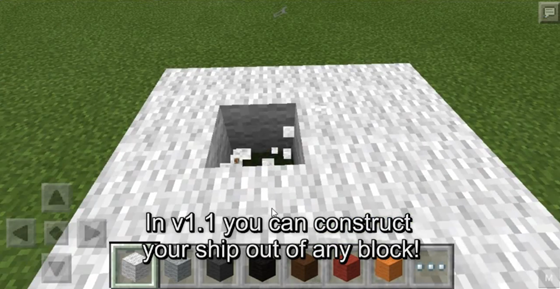 By the way, you can use any built blocks! 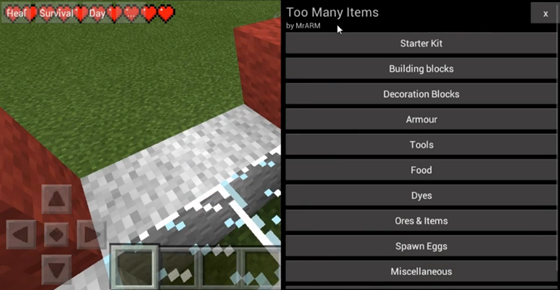 we really need a mcpe launcher for ios!!!!!!! !